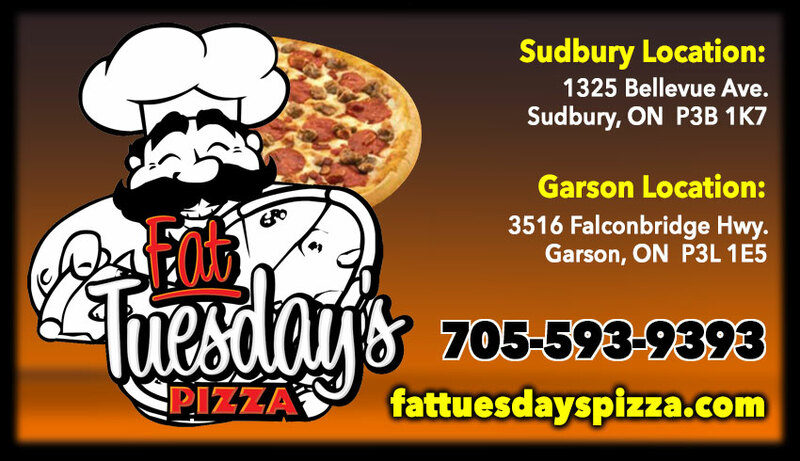 Fat Tuesday’s Pizza is Sudbury’s choice in Garson! Take a look at our menu and special coupon offers below! 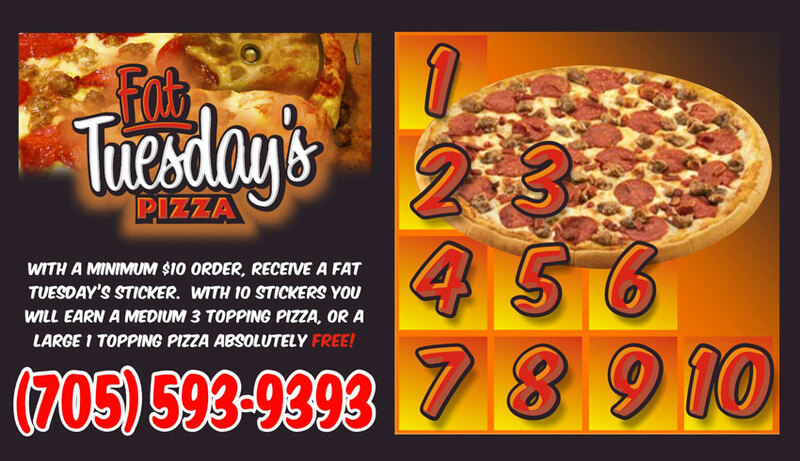 Fat Tuesday's Pizza, Pizza & Pizzerias, Restaurants, Take Out Food, Subs Sandwiches, in Garson, Greater Sudbury Ontario.